Volume I presents the artist as a painter-craftsman with the preparation of natural colour from rocks and crystals and their application in appropriate binding mediums. The difference in colour quality between natural mineral pigments and modern synthetic paint is examined. 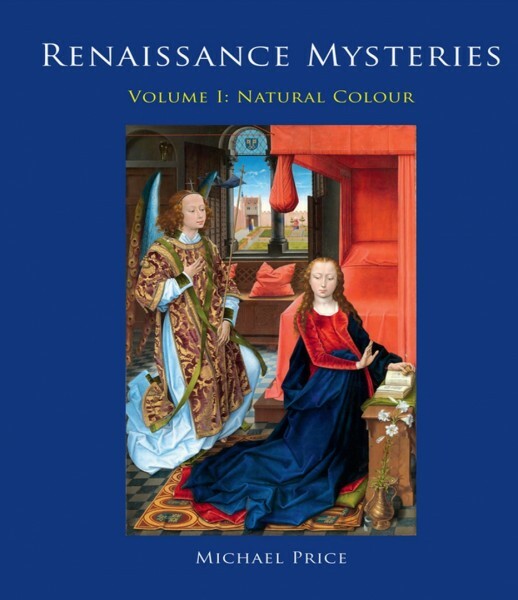 Chapters include comprehensive step-by-step instruction for the contemporary artist and conservation scientist on how to prepare and paint with the incomparably luminous colours of the Renaissance palette, as well as the preparation of historical painting supports and grounds. Find a video lecture of Michael Price introducing his new book "Renaissance Mysteries" at Kremer Pigments in New York at https://www.youtube.com/watch?v=bdyWVpgCAko. Kundenbewertungen für "Michael Price: Renaissance Mysteries Volume I"